To promote the new Mate 20 Pro and other premium phones, Huawei will improve its offline sales strategy through new Huawei Experience Zones. Unveiling an improved offline sales strategy for the India market, Huawei said it would open 100 such exclusive experience zones in the country through its retail partners by 2019, mirroring similar moves made by Xiaomi, OnePlus and other top-tier brands in India. In line with its India push, the company brought a premium Mate series device for the first time to India, when it launched the Mate 20 Pro smartphone in the country, which we absolutely love so far – stay tuned for our review. 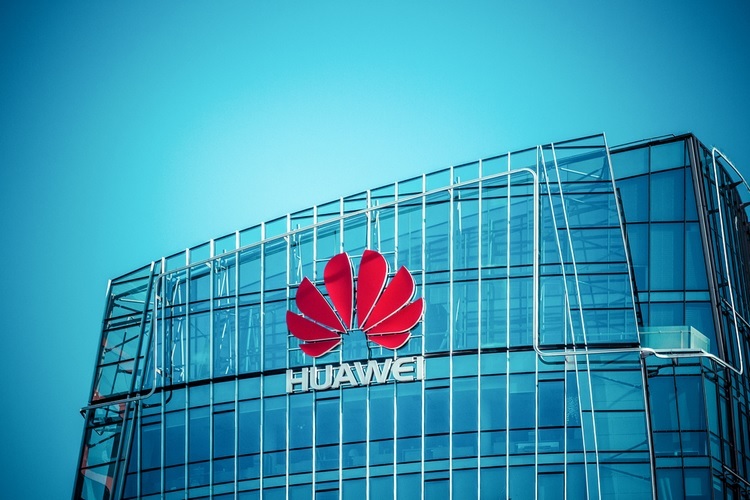 By introducing more Huawei-branded smartphones, the company is now eyeing a larger pie in the premium segment which is currently dominated by the likes of OnePlus, Apple and Samsung. “We thought when we launch the Mate 20 Pro in India there should be Indianness to it with some localisation. Our aim was to make the Mate 20 Pro as Indian as possible. As part of that, we thought about language localisation and things like the ‘panchang’ calendar integration,” Yang added. “India is a significant part of Huawei’s innovation story. India R&D center is the second largest facility for Huawei in the world. Several capabilities like the new Kirin 980 chipset and EMUI 9.0 OS have been contributed by the Indian R&D engineers,” added Yang. The company’s EMUI 9.0 OS includes India-centric features such as language support and a better integration of the Paytm app. The Mate 20 Pro smartphone also comes with key contributions from the Huawei India R&D team, thus, allowing for several localized capabilities. Huawei’s R&D facility in Bengaluru is a key platform, component and solutions development and delivery center for global markets. 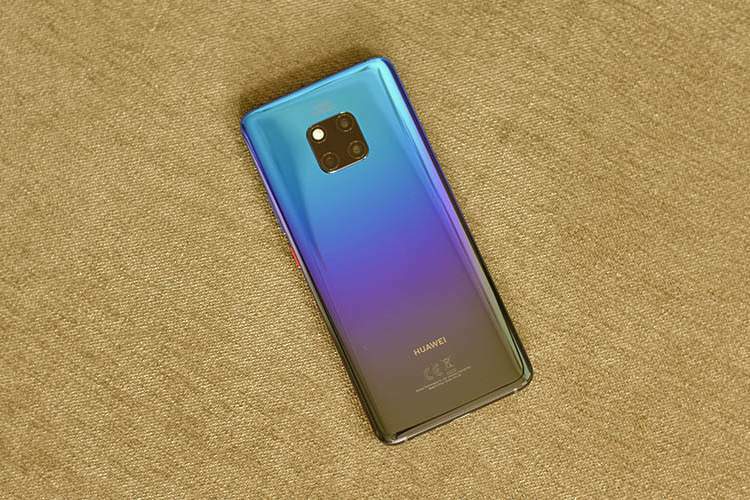 Huawei Mate 20 Pro supports in-display fingerprint sensor, which is fast becoming a rage in the industry. The Chinese giant launched its flagship Mate 20 Pro in the country for Rs 69,990, which is a tad expensive if you ask us, but Huawei offers a more robust in-box package as compared to say iPhones or the Google Pixel 3 to justify that cost. Check out our video to know just what we mean.